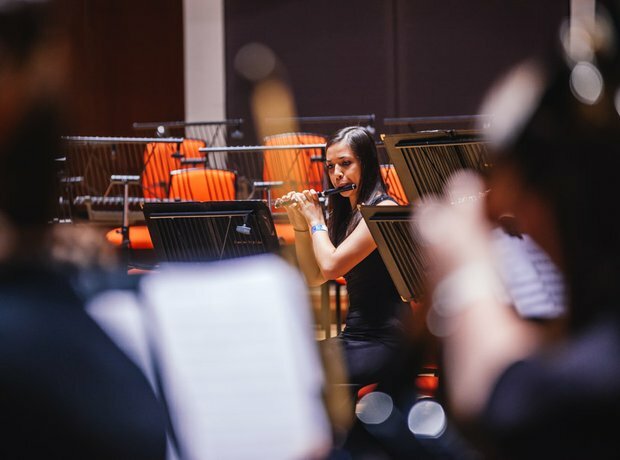 Huge orchestras stuffed full of youthful talent - it's the final day of Music For Youth's National Festival in Birmingham, and here are the pictures from Symphony Hall. Birmingham Schools' Concert Orchestra sounded every inch the pro ensemble when they took on Dvorák's Slavonic Dance no. 8.